Last night I had the greatest pleasure of attending what may be the most beautiful weddings I have ever been to. My boyfriend's brother and his girlfriend of many years finally tied the not in the most elegant and perfect way. From her dress to the venue of the reception, everything was a dream come true. Read more to see my look for the evening. 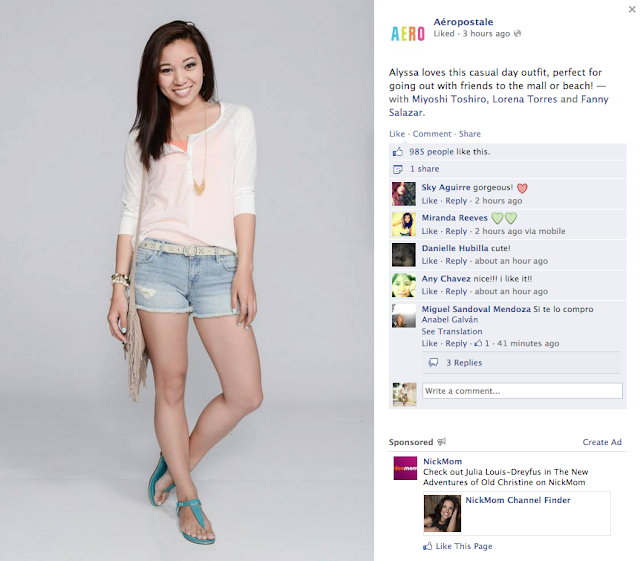 Just found out that they posted my photo on the official Aeropostale Facebook page! So lucky to have had the opportunity to preview their "end-of-summer" collection and really hope that I'll be able to work with them again. It was such a fun experience and it was this opportunity that really pushed me into creating this blog. Thank you to everyone who has subscribed and supported this page and everyone else that encouraged me to do this! I finally received my shots from Aeropostale! It was so much fun shooting with everyone and I had a great time working with the girls. I remember shopping at Aero when I was younger and they have definitely come a long way since those cotton tees with a monkey face on the front. They've incorporated so many great styles and prints and I can only anticipate better pieces to come. We were given a good amount of time to browse the end of summer collection. We were asked to put together two outfits that reflect our personal styles. 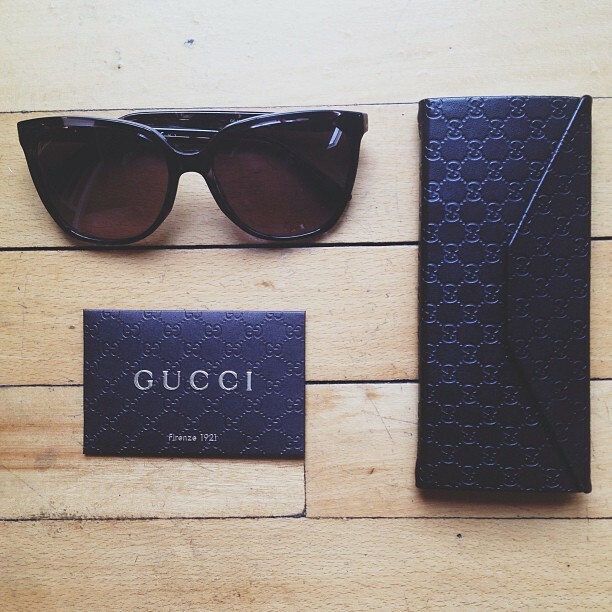 Read more to see what I chose and why!